Spacious rooms. Clean rooms. Comfortable beds. 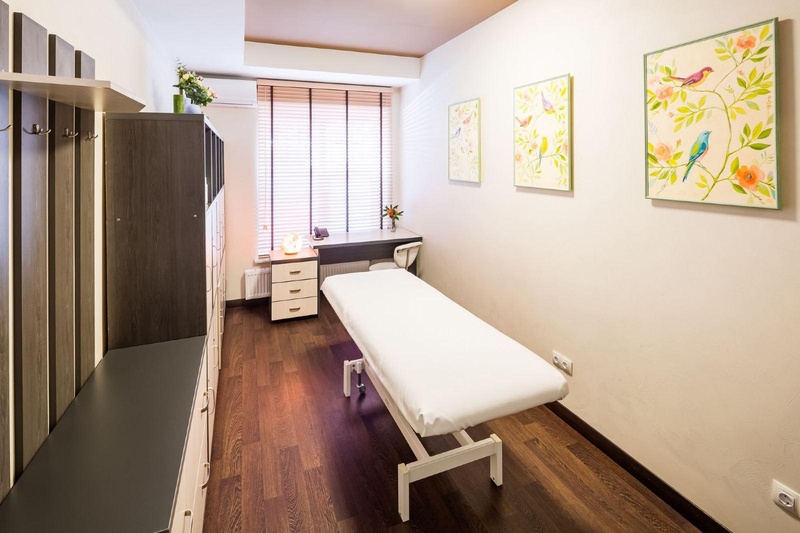 Located in a quiet area, close to the city center. 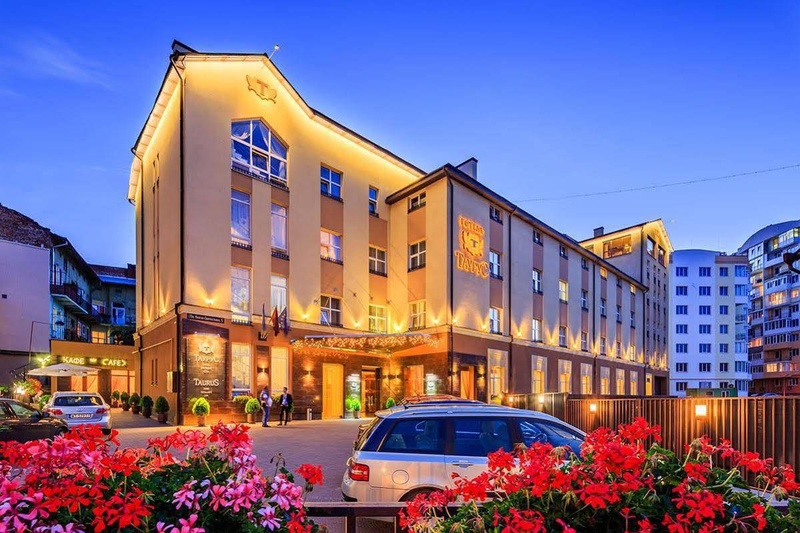 This confotable, modern and cozy hotel offers rooms decorated in natural wood and overlooking the historic area of the city. 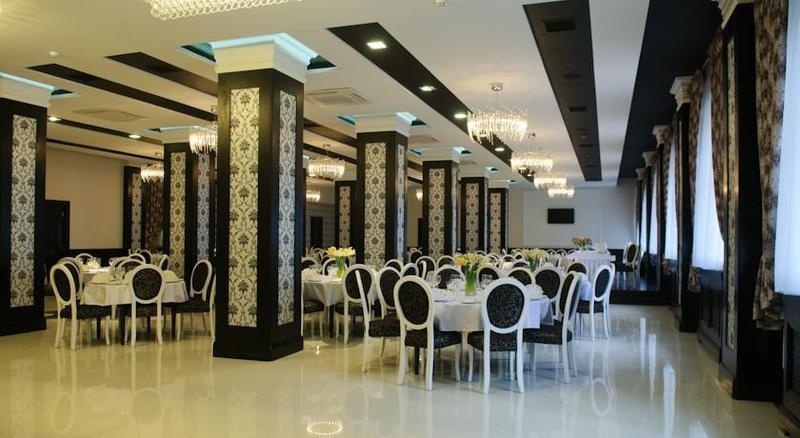 In addition, the ideal hotel for business travelers as it provides all necessary facilities for holding corporate meetings and events. 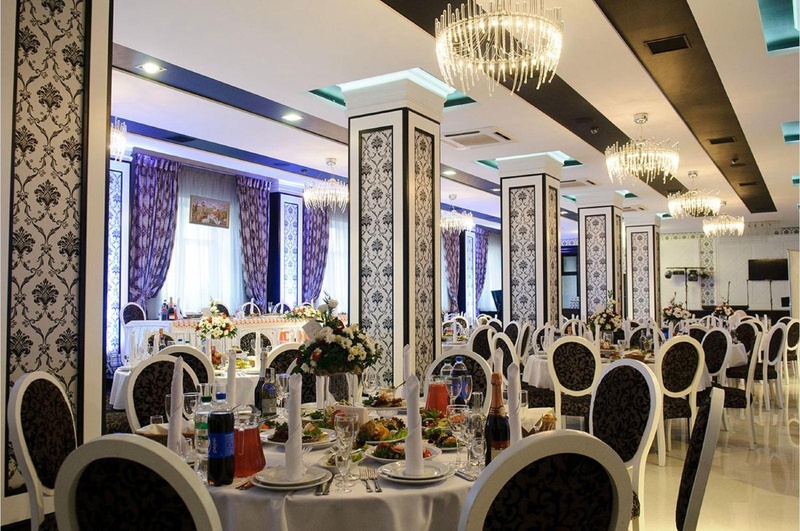 The hotel has a restaurant and offers Ukranian and European cuisine, two bars and a banquet hall. Guests can relax in the hotel spa, swimming pool, jacuzzi, sauna and enjoy various spa treatments and massages. Environment sustainability. Near center of city. Near railway station. Fantastic buffet breakfast. Tasty breakfest. Loved toast. Attentive staff. Fantastic service. Friendly reception staff. Good wi fi. Good wifi connection. Air-con excellent. Well stocked mini bar. Spotless rooms.